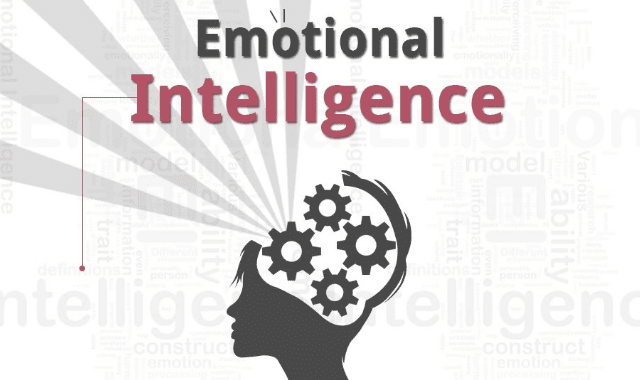 Emotional Intelligence #Infographic ~ Visualistan '+g+"
Emotional intelligence (EI) is briefly defined as the ability to identify, assess, and control the emotions of oneself, of others, and of groups. The ability of manage emotions effectively is a very important part of emotional intelligence. Regulating emotions, responding appropriately and responding to the emotions to others are key elements of emotional intelligence.